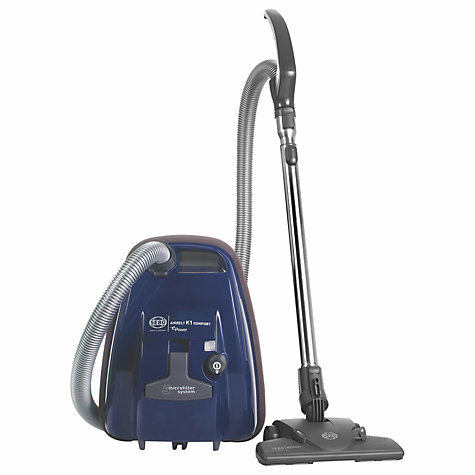 A single fill steam cleaner that gives you quality steam and great value for money. 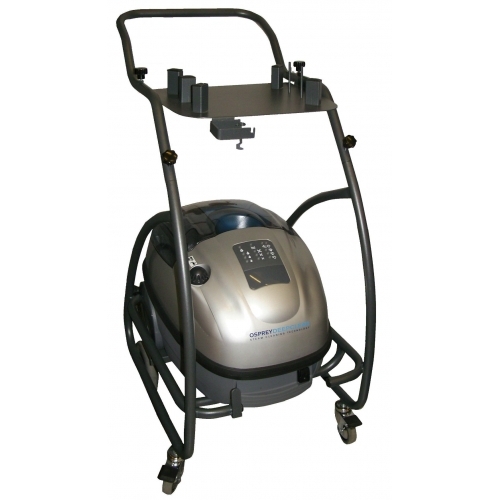 Simple and reliable, it does the job you need it to do, day after day! 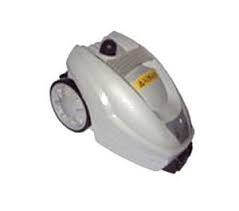 Removes lime scale and stains from sinks, washbasins, bath & toilets. Cleans and sanitizes fridges. Freshens and removes stubborn stains from carpets, soft furnishings and mattresses. Cleans and de greases ovens doors and racks. Cleans kitchen tiles, showers and bathrooms including mould on grout. Grease and sticky spills are easily removed from cooker hobs, hoods and microwaves. Even awkward nooks and crannies are easily dealt with. 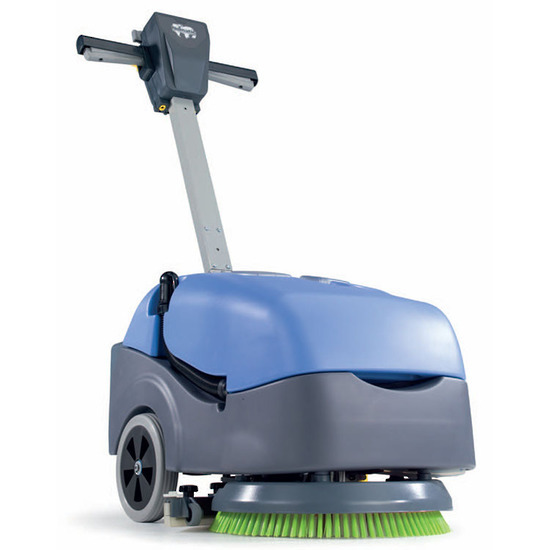 Most surfaces can be cleaned without the need for harsh detergents.